Dr. Turek is committed to providing affordable, safe, and effective chiropractic care to families in the Boynton Beach area. We provide a natural form of health care that utilizes spinal adjustments to correct misalignments of the spine to allow the body to heal naturally. 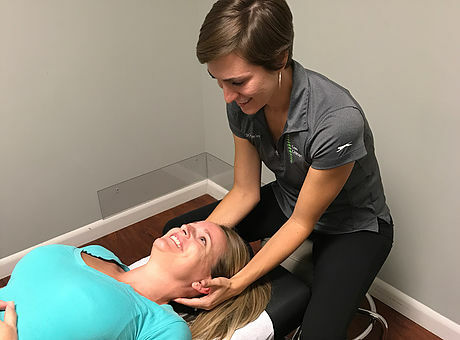 We use a variety of chiropractic techniques which include Diversified, Flexion and Distraction, Activator, Thompson and others. Chiropractic care is safe, comfortable and effective for all ages, from infants to the elderly. Spinal and postural screenings help determine the health of the spine by examining muscular imbalances and joint positioning. Posture is an indicator of how the muscle and skeletal systems are functioning.